Looking for the right gift? We got you covered. 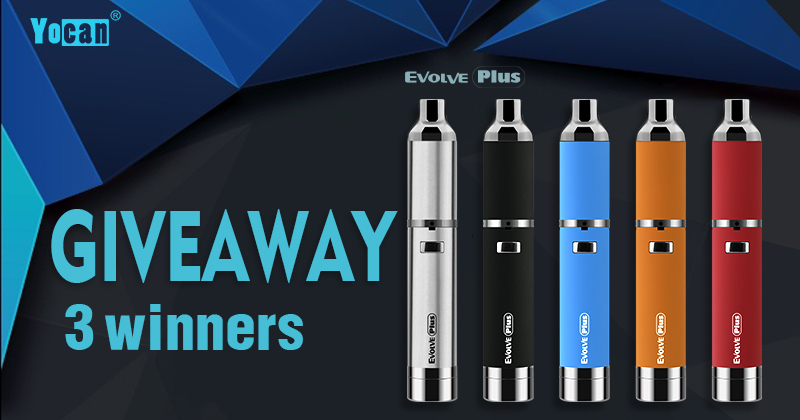 Head over to enter Evolve Plus Vape Pen contest [April] . If you have any question, please contact Yocan support team. No where does it say where to enter. This page goes to that page, then comes back here. LOL, our contest support by gleam.io. 10 ways to enter this contest giveaway as the attachment. And more question, please let me know.